View cart “Marguerite Gerard” has been added to your cart. View cart “Marshmallow Button” has been added to your cart. 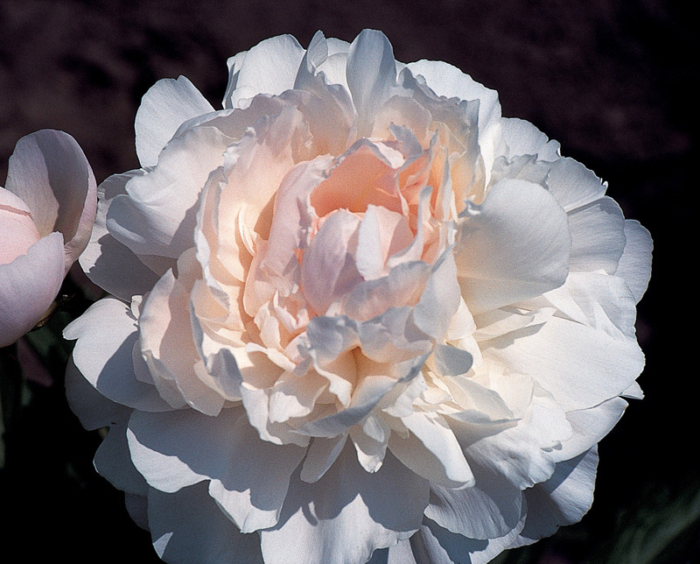 (Krekler 1965) Early creamy white double opens with a blush and unfurls large round twisty petals that soften its appearance; the beauty grabs your attention and draws you in; 28 inches with strong stems.